MUSTAPHA from Lasalle, O from Caguas & 1 other bought this item recently. 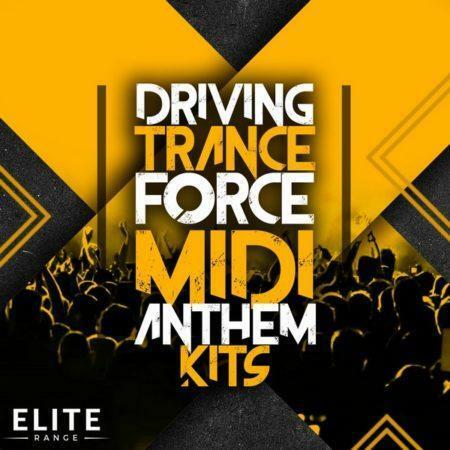 Trance Euphoria are proud to release the fourth pack in this series ‘Driving Trance Force MIDI Anthem Kits 4’ featuring another 20 of the finest Trance MIDI Kits with 205 x MIDI’s in total which include intro, main MIDI files and full project kit MIDI files for each kit also included is a demo mixdown and FLP file of the demo/kit created, spire presets and percussion have been included FREE for each kit to get you started as you can hear in the demo and most where used to demonstrate the MIDI files but you can use these if you wish 100% royalty free. 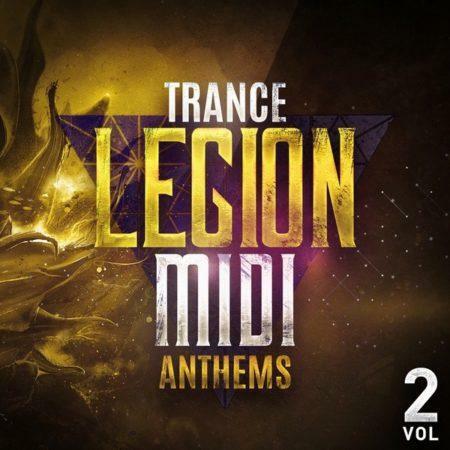 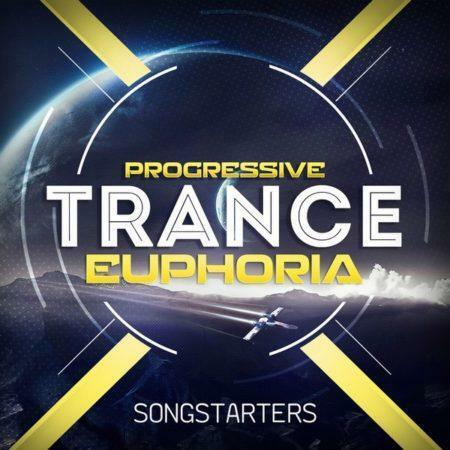 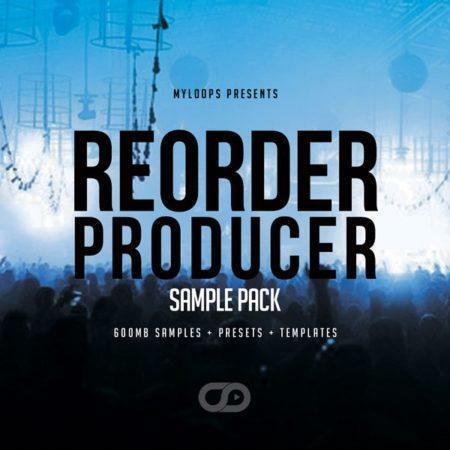 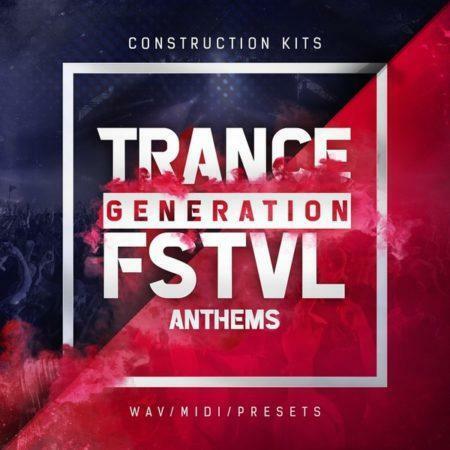 Inspired by all the top trance artists from around the world, this pack is full of top quality Trance MIDI Anthem Kits to bring your next trance track to the next level and get signed to the label of your dreams. 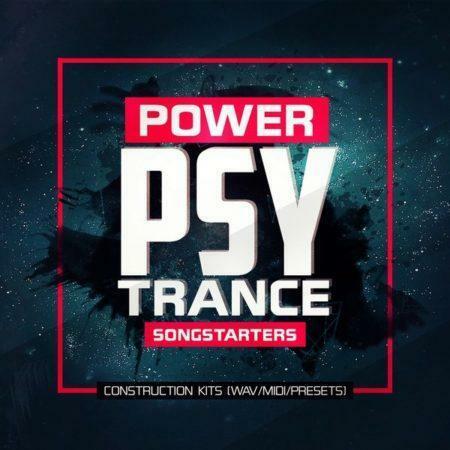 This pack gives you 20 x Song Ideas to either use as is or to tweak and create your own trance smash hit, each kit includes on average 10 MIDI files ranging from intro and main Arps, Basses, Sub Basses, Plucks, Pads etc to kick start your track, your in complete control with MIDI files, MIDI is a great source of inspiration you can tweak the notes to suit you and assign any vst or hardware synth you like, MIDI is also a great learning tool, study and create your own ideas, you are also free to use the included FREE spire presets and percussion in your own tracks if you wish, we have also included the FL Studio FLP file for each kit so you can see how the demo was done, this pack can also be a great addition to your existing projects to inject new life or give you another direction or dimension to your tracks. 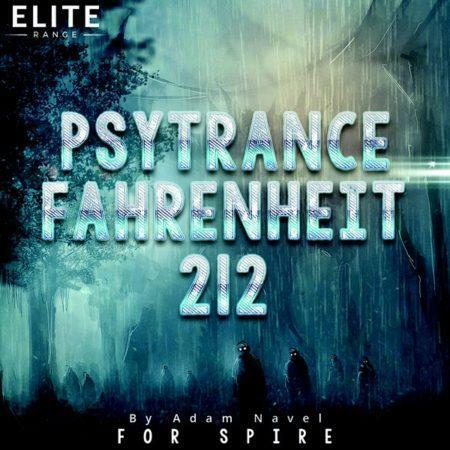 * For FL Studio Owners Please Use 12.5.1 Or Higher Not Guaranteed To Load With Older Versions. 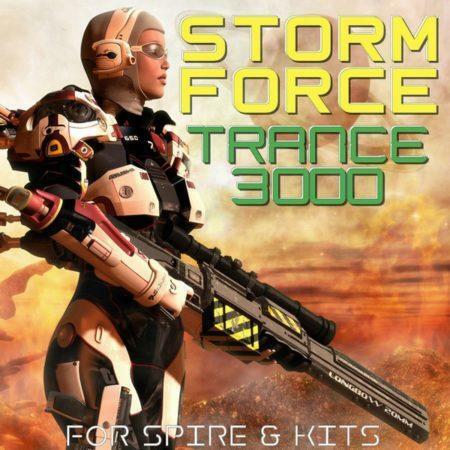 169MB Zipped | 298MB Unzipped. 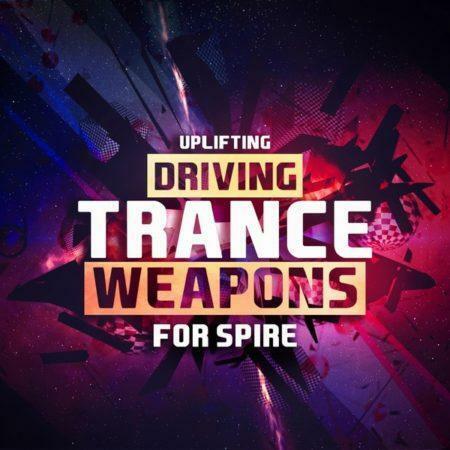 128 x Named Spire Presets [Individual & Bank Files]. 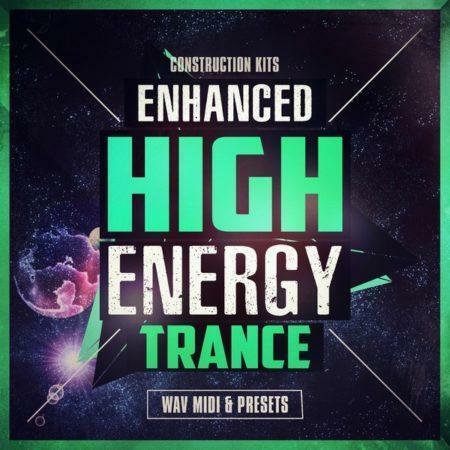 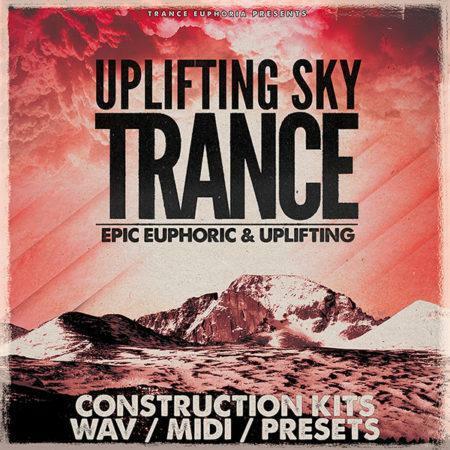 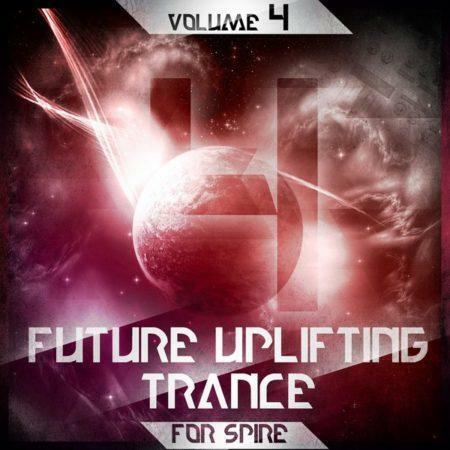 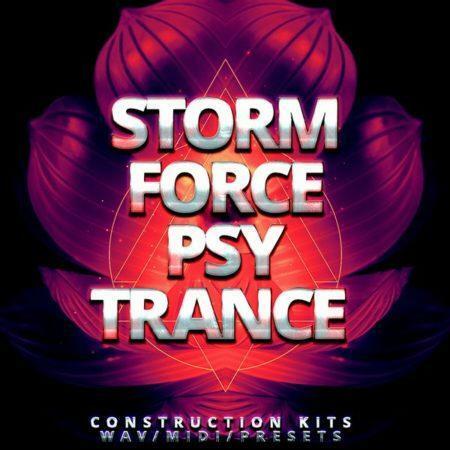 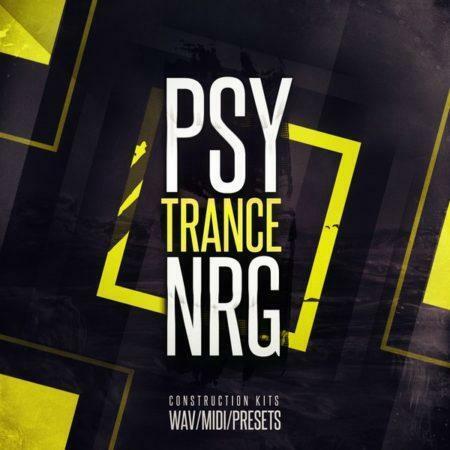 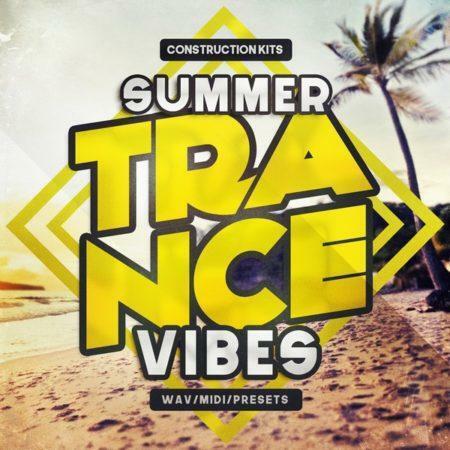 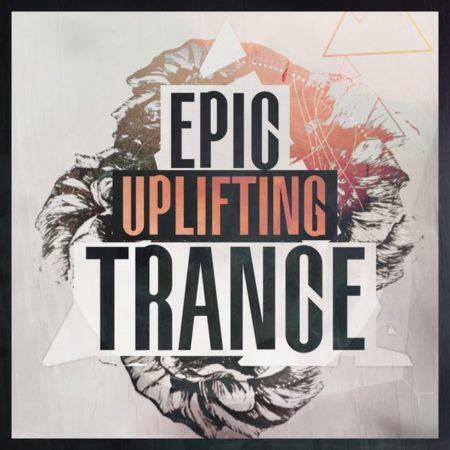 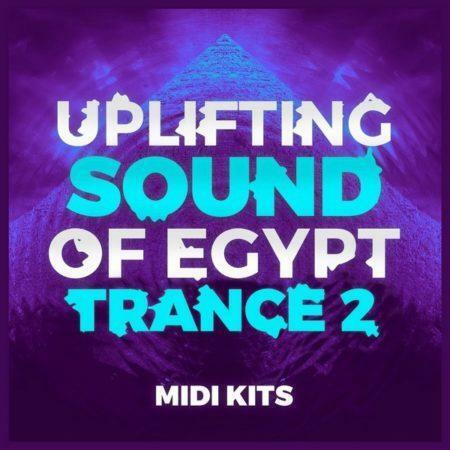 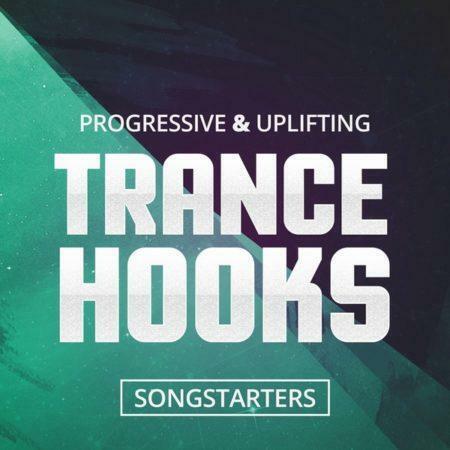 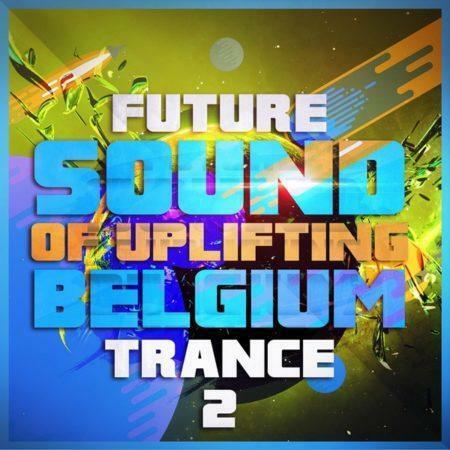 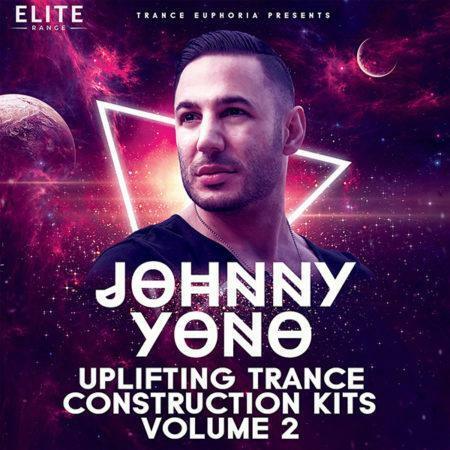 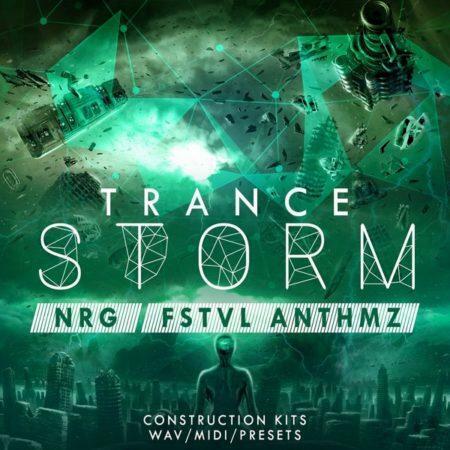 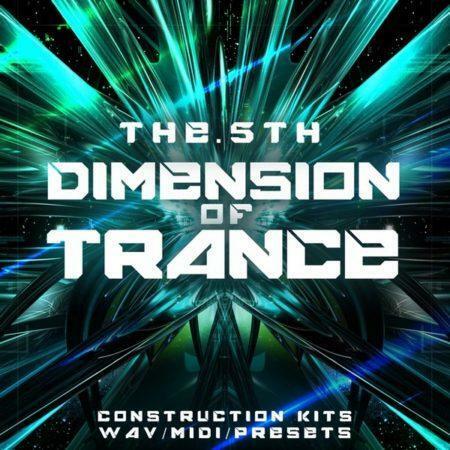 10 x Uplifting Driving Trance Construction Kits – As Heard In The Demo. 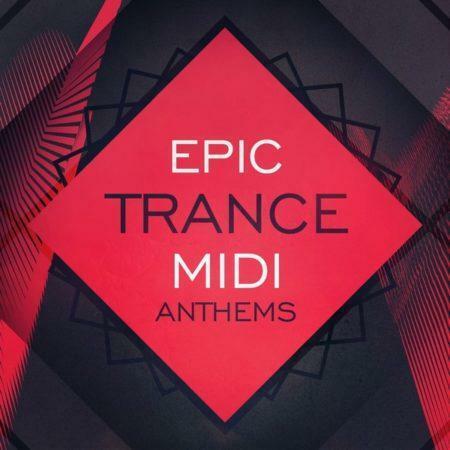 146 x Individual MIDI Files Total. 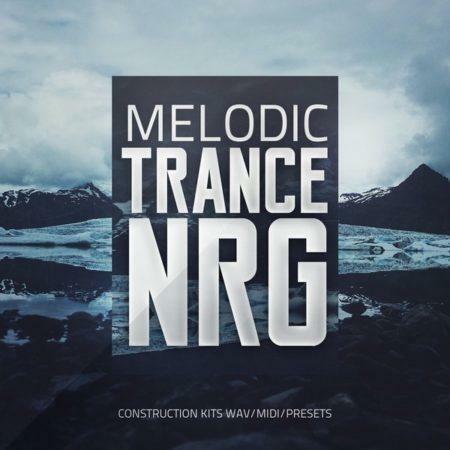 10 x Full Project MIDI Files. 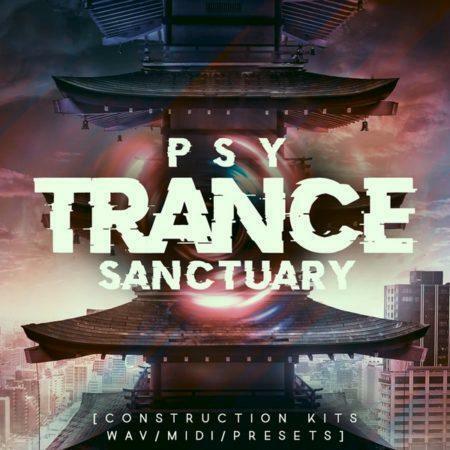 Presets For Each Kit – (50 x Spire & 13 x Sylenth). 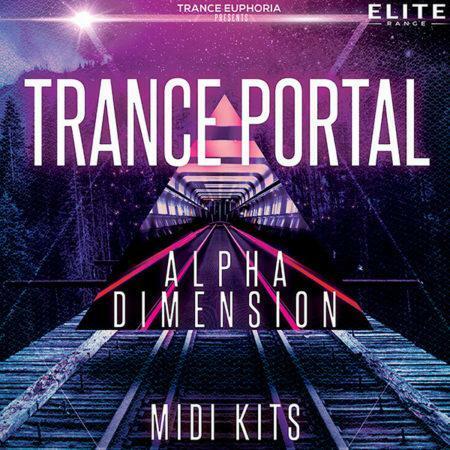 100 x Trance MIDI Melody Files (All 8 Bar MIDIs). 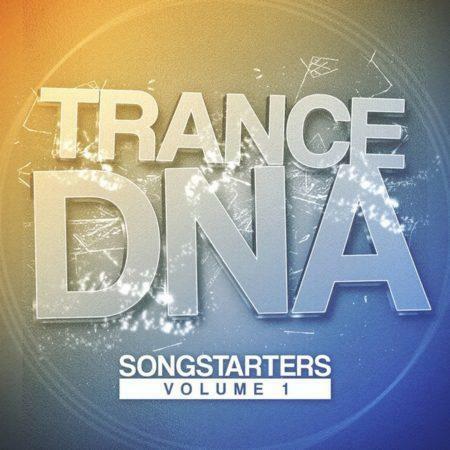 17MB Zipped | 28MB Unzipped. 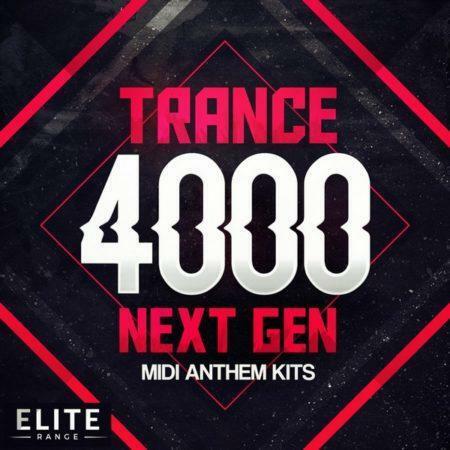 25 x Trance 4000 Next Gen MIDI Anthem Kits (118 x MIDI Files In Total). 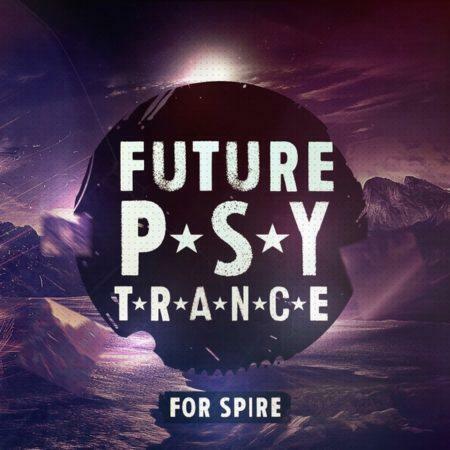 FREE Spire Presets Included As Per Kit – 118 In Total.